Breckenridge Grand Vacations has once again made a major impact in the Awards program of the American Resort Development Association (ARDA). The success in the annual international competition for the best timeshare sales and marketing teams and individuals is a credit to the company, said David Stroeve, RRP, Vice President of Sales. Over the past eight years, Dave and his team have won the prestigious ARDY in numerous categories. This year is no different. When the winners are announced this week at ARDA World 2013 in Hollywood, FL, Breckenridge Grand Vacations (BGV) will be again represented by a slate of stellar finalists. In the category of Marketing Team, the BGV Event Team is a top ranked finalist. Last year the BBGV Marketing Services Team won the “ARDY” for best in the world. Also nominated this year is John Liner for his excellence as Sales Management Executive. Two returnees to the limelight are Drew Meirow and Brent Henry, both finalists last year in the categories of Traditional Line and In-House Salespersons. 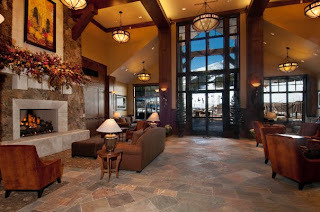 The entire In-house sales Team of Grand Lodge on Peak 7 has been named as finalists in the ARDA award program. Last year the Project Team at Grand Lodge on Peak 7 carried home the highest honor. Breckenridge Grand Vacations is the parent company of Gold Point Resort, Grand Timber Lodge and the Grand Lodge on Peak 7. Timeshare rentals start at $143/night. 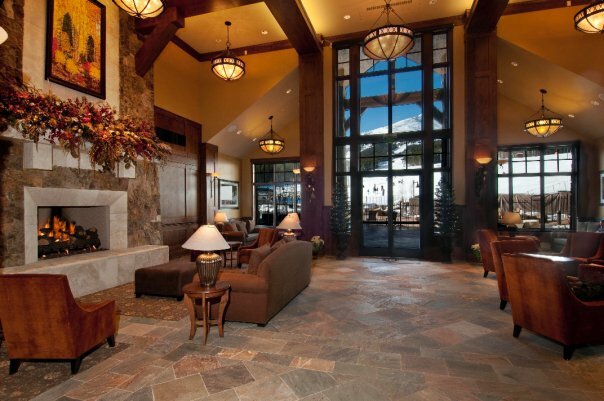 Upcoming shortly is a very high end, luxury 75-unit timeshare which will be located at the base of Peak 8. The groundbreaking is scheduled for this spring.